The vast majority of manufacturers of gluten-free foods are doing it right! 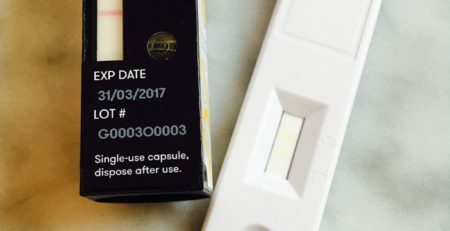 96% of labeled gluten-free foods commissioned for testing through Gluten Free Watchdog test below 20 parts per million of gluten. 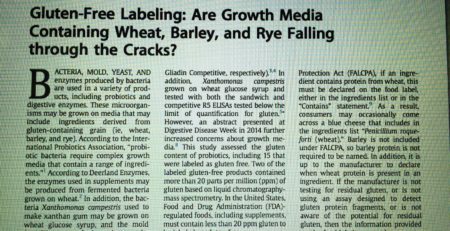 4% of labeled gluten-free foods commissioned for testing through Gluten Free Watchdog test at or above 20 parts per million of gluten. Grain-based foods (foods containing oats, millet, buckwheat, etc.) account for 79% of foods testing at or above 20 parts per million of gluten (as tested through Gluten Free Watchdog). 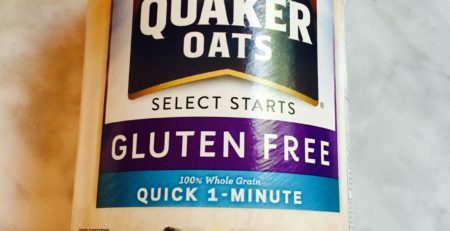 Oat products account for 45% of the grain-based foods testing out of compliance (as tested through Gluten Free Watchdog). Lentils, as compared to other legumes, appear to have a higher risk of cross contact with barley and sometimes wheat. 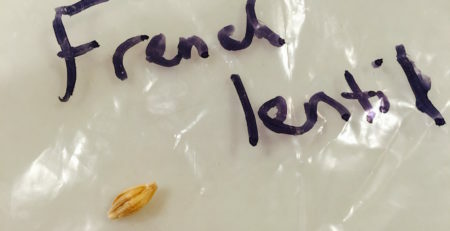 This observation is based on errant grain in bags of labeled gluten-free lentils from a variety of manufacturers (as reported to Gluten Free Watchdog). Barley malt and wheat-based soy sauce continue to be used as ingredients in foods labeled gluten-free (as reported to Gluten Free Watchdog). Continue to read ingredients lists. Choose grain foods from trustworthy gluten-free sources. Choose oats from trustworthy gluten-free sources (e.g., those manufacturers sourcing oats from suppliers following a robust gluten-free purity protocol and testing process). Pick through and rinse all dry legumes (lentils in particular). Note to manufacturers of gluten-free foods: It also is important for you to follow the above recommendations—check supplier ingredients for malt and wheat-based soy sauce, source your gluten-free grains from suppliers who provide certificates of analysis for gluten; source oats from suppliers who follow a robust gluten-free purity protocol, and visually inspect legumes for errant barley and wheat.